TRIPS: Free things to do in Hamburg, Germany - C.R.A.F.T. 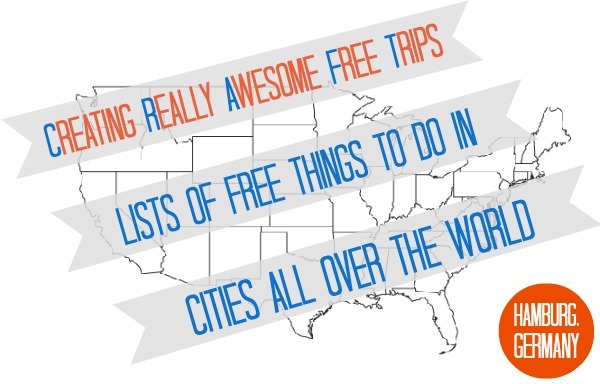 This is our 4th international edition of Creating Really Awesome Free Trips! I am so honored to show you the beautiful and much beloved city of Hamburg, Germany, where I moved nearly three years ago for university. 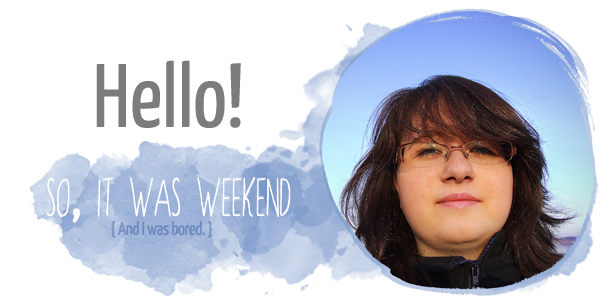 Although my name is Swedish, I am not – I am German, which nevertheless means that English is not my mother tongue, so there might be some weird expressions in this post – please ignore them! 0. 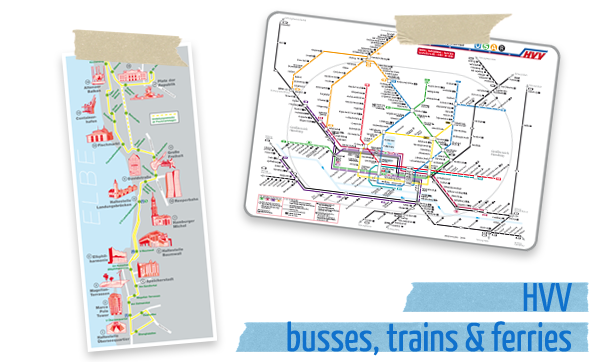 Public Transport – Busses, Trains and Ferries! 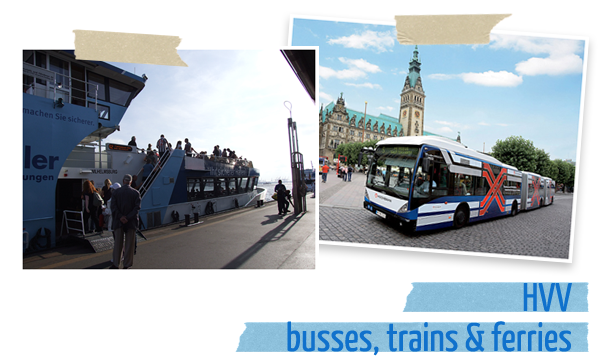 If you want to spend some days in Hamburg, you definitely want to buy yourself a ticket for the public transport. Going trough the city by car is no fun, trust me. I had to do that once: it took me more than two hours for only 30 kilometers / 18,5 miles! So, the whole public transport system here is called HVV. I would suggest you buy Day Tickets / Group Tickets or Weekly / Monthly Tickets, depending on how long you stay. Another option to go around here are the CityBIKES (StadtRAD) – the first 30 mins are always free! On average every 111 seconds this bus comes across another sight here in Hamburg. So, if you or your kids are tired or you just want to see a little bit of the city without walking and don’t want to do one of the typical (expensive) Sightseeing Tours, this might be a good alternative. Of course you can do a lot of different harbour tours here and they are for sure all nice. But they are also quite expensive! So, it is much cheaper to use all the ferries (Fähren) the HADAG operates (and to the HVV belong). 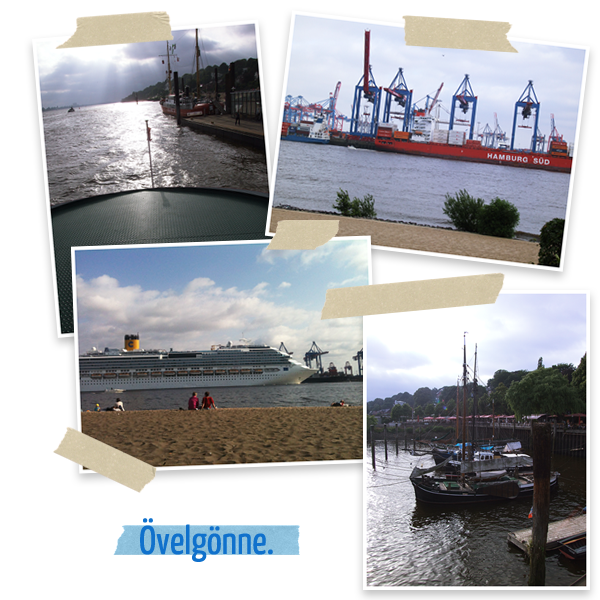 …you’re in Övelgönne! It’s an urban beach on the river Elbe. In Övelgönne there’s also a small museum harbour, where you can see some old ships! You’re also allowed to go swimming in the Elbe! And while lying on the beach you often have the view at big cruise and/or cargo ships! It’s still amazing every time for us that we live here 🙂 There’s one bar/restaurant in the middle of the beach which has toilets for free! 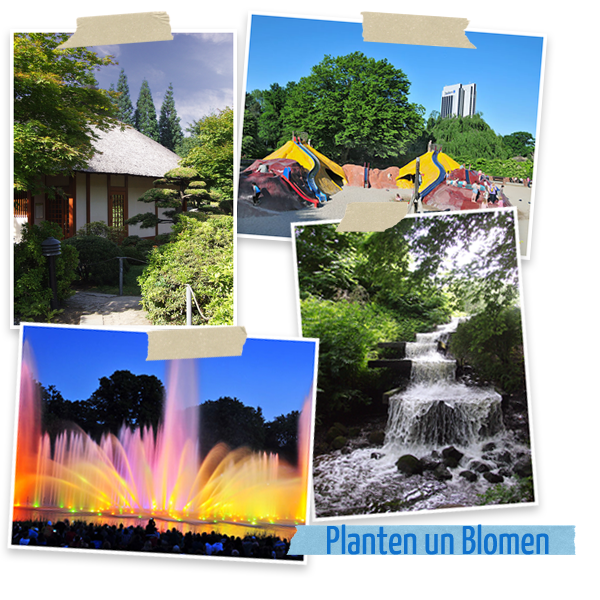 Planten un Blomen is Low German for plants and flowers and this describes what you have to expect here: a park with a size of 47 hectares – in the middle of the city. In the park included is even a apothecary garden (Apothekergarten) and a Japanese Garden & Teahouse (Japanischer Garten & Teehaus). During summer, May until September there are also “waterlightgames” every evening… Oh, and don’t get irritated by the tall hotel building, the congress center, the TV-tower and the fairground which are all surrounding the park – you really can relax in the park, trust me! If you’re coming in summer, chances are good, to see me lying there somewhere lying for my next exam, ’cause the university is just around the corner. In the park are also two playgrounds and some tropical green houses in the Old Botanical Garden, which belong to the university. 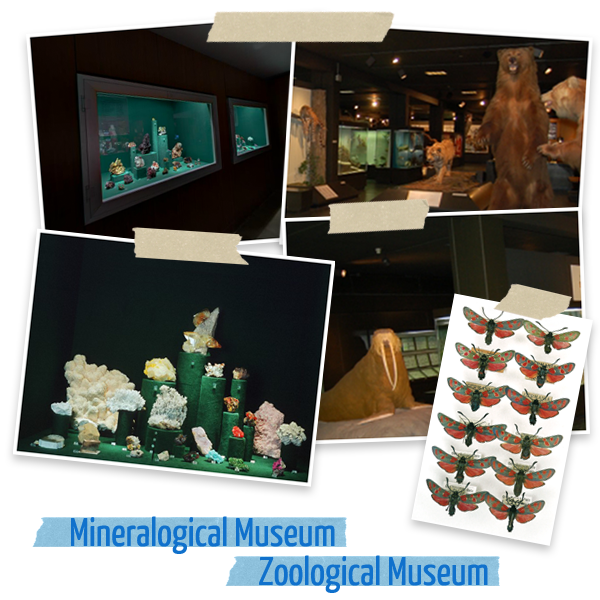 It’s open only on wednesdays (15.00 – 18.00) and sundays (10.00 – 17.00). The Zoological Museum (Zoologisches Museum) shows skeletons and models of whales; preparations of all bird species in Central Europe, European mammals such as moose, bison and wolf and of more animals such as rhino and okapi and insects. So, it shows anything you would expect from a Zoological Museum. It’s open tuesday till sunday (10.00 – 17.00) and closed on mondays and holidays. I’m aware, that these tips here should be family- and kid-friendly and that this last tip I have, may not fit, but… this is Germany and this is our history. Okay, ending with this tip maybe wasn’t my best idea, because it’s a bit depressing. But I promise: Hamburg is gorgeous and beautiful and fun! 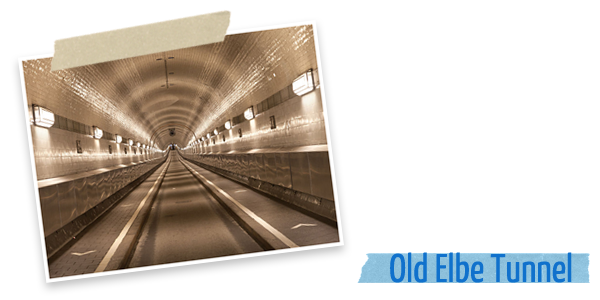 If you ever come here, write me a message and I show and tell you everything I know about Hamburg!